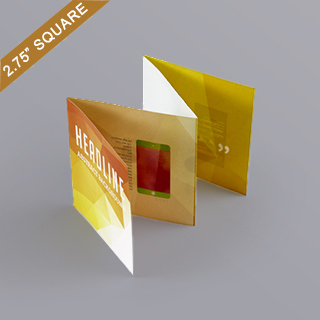 A customizable 2.75” square size instructions booklet that opens u in an accordion style. 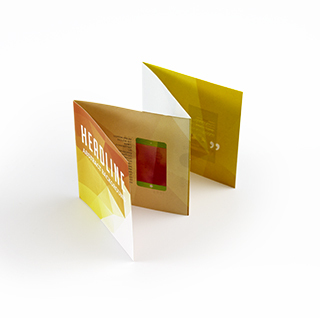 This rulebook has 8 sides when folded and has plenty of room to outline all the rules and guidelines to your card game. 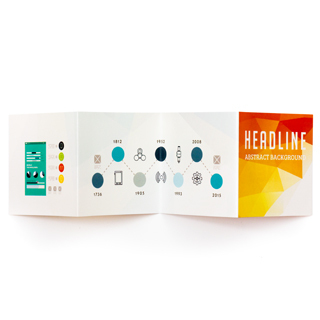 This accordion rulebook can come alongside a deck of square cards and a game box for a complete game look. Your game design will be printed onto 128gsm top quality art paper with a water varnish finishing, for a premium look. You can bulk order your custom rulebook or order just a single instructions booklet as we have no minimum.